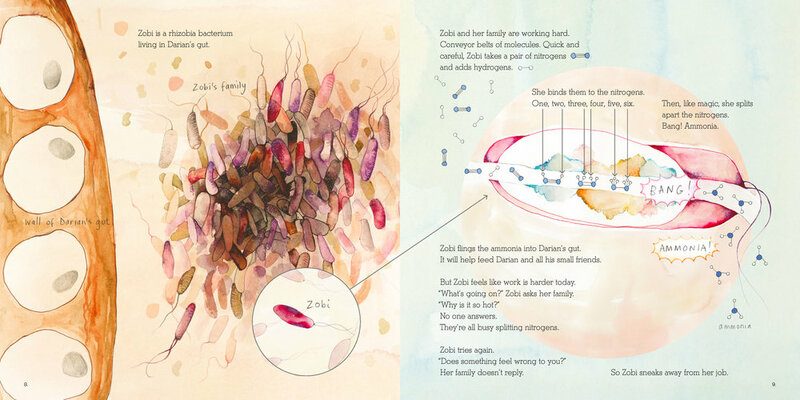 Selected pages from Zobi and the Zoox. 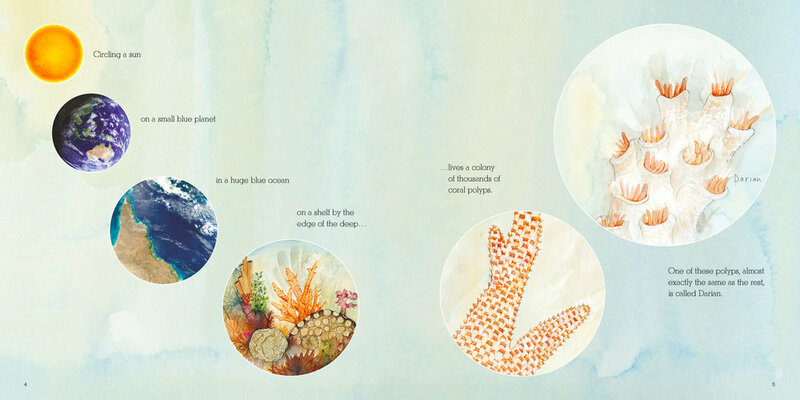 Written by Ailsa Wild, illustrated by Aviva Reed, created by Briony Barr & Dr. Gregory Crocetti. Published by Scale Free Network in 2015.